Hanked, strong stretchable floss that does not lose its colour when wet or stretched. 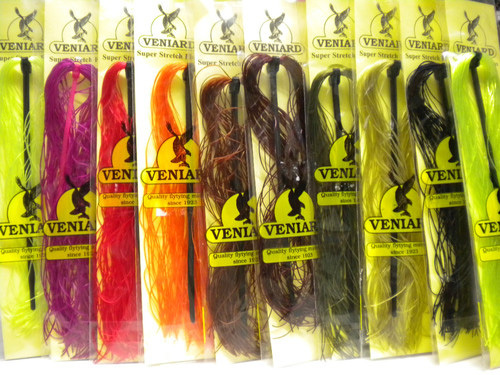 Enough to tie hundreds of flies. 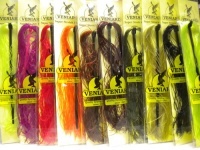 Superb for Buzzers Bodies, Bloodworms and Ribbing on Wet and Dry Flies.